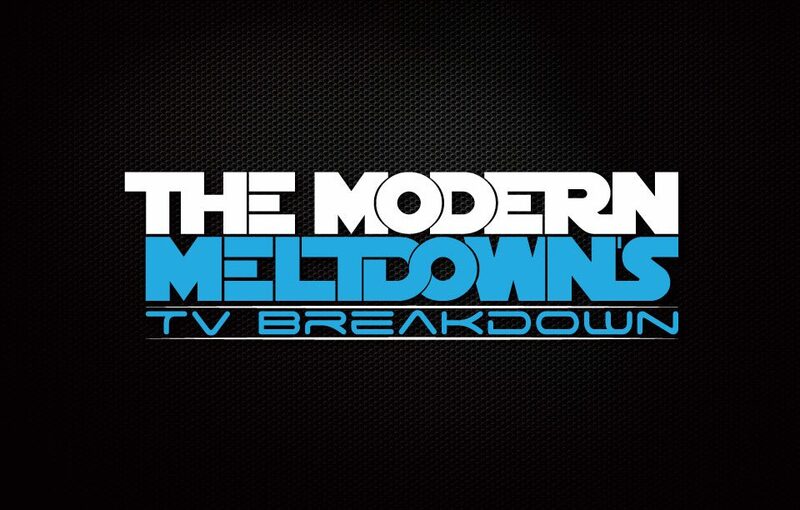 The Modern Meltdown – Page 25 – Satisfy your pop-culture addiction with our polarizing podcasts! Just how does one find the time to write with a full time job and a family? The same way they find time to sleep! Holly explains where she has found time to write her books, and challenges you to find your own. Includes a review of 'The Species Within' by Kimberly Clark. Matt spits the dummy as he describes this week’s episode of Six as the worst piece of television that he has ever watched. While Tommy and Roy are replaced with doppelgangers from an alternate reality. Where should you write? In a cafe? At a bar? With one hand on your Xbox control? Holly highlights some writing areas, and encourages you to find your own style. Includes a review of 'The South Forsaken' by Rachel Drummond at the end of the episode. The Expanse proves to still be one of the best, if not the best, shows on TV at the moment. While Roy believes that it’s time to tap out of The Exorcist for good. Did Matt notice the first Expanse mistake? Roy doesn’t think so. Holly talks a little about beating that little voice in the back of your head complaining about where you put that comma and the word you chose to begin the sentence, and offers some tried-and-true ways of ignoring the perfect sentence, lying just out of reach. Includes a review of 'UnEarthed' by Rebecca Bloomer at the end of the episode. The Modern Meltdowns TV Breakdown Episode 43 – I aint ever gunna die! Just when you think SIX could be on the way up. It takes a huge nose dive back into garbage. But don’t fear there was some good TV too. In this episode, we talk to Australian author Patricia Leslie about her book 'A Single Light'. This episode will help you decide why you want to write, and how to start. Includes a review of Patricia Leslie's 'A Single Light' at the end of the episode.